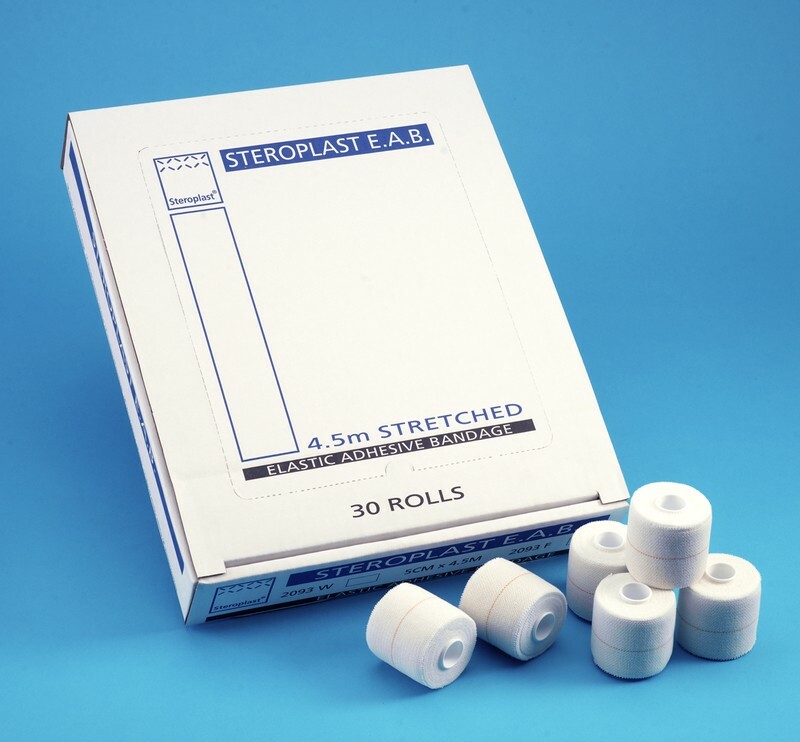 As bandages are an essential element of treating wounds and injuries, medical and healthcare professionals should always have a wide stock within reach. 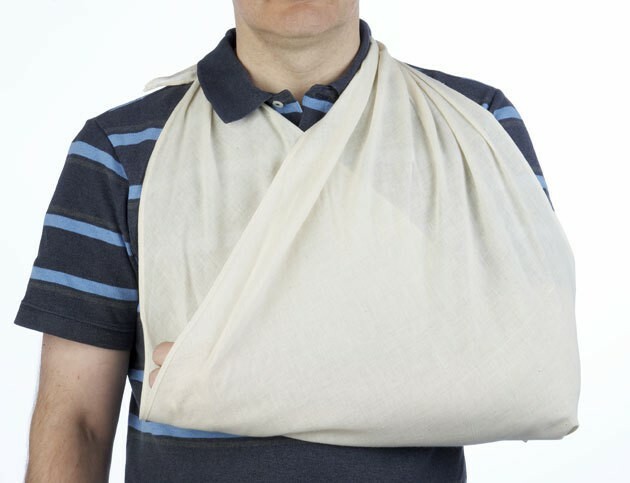 Any business, organisation or school with a first aid kit will also need bandages. 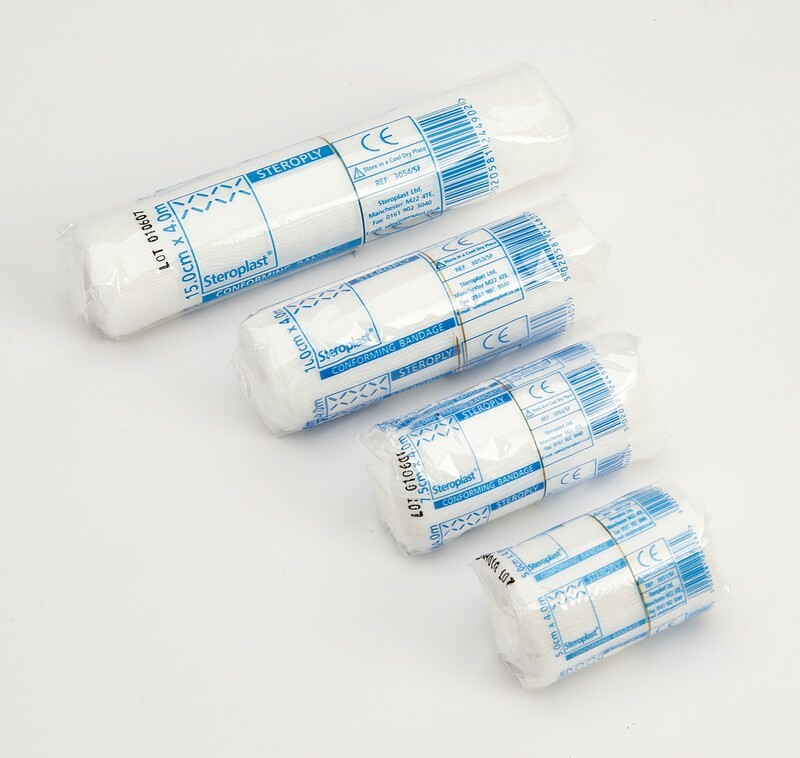 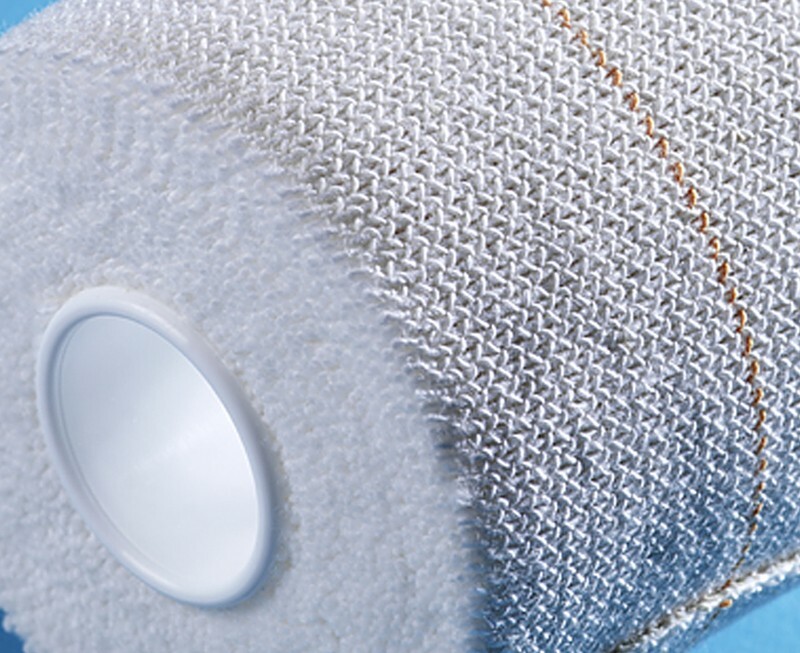 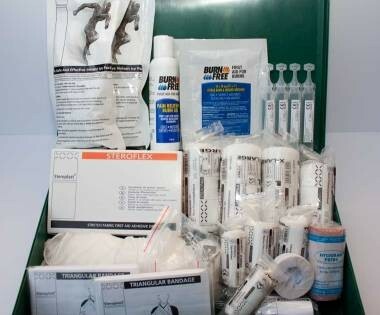 We offer a wide range bandages with an assortment of sizes and materials, at low prices. 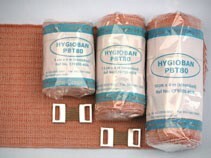 Bandaging There are 10 products.